2014Medium: acyrlics, ink, spray varnish on Matte Duralar 0.5"
2014 Medium: Acyrlics, ink, varnish and raw pigment on Matte Duralar 0.5mm Dimensions 14x17" Currently available. 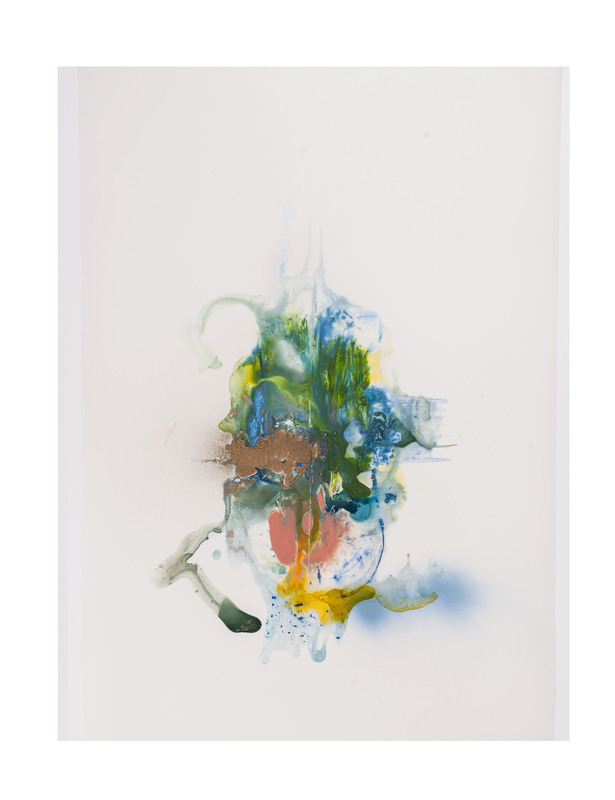 2014 Medium: Acyrlics, ink, translucent spray paint, varnish and raw pigment on Matte Duralar 0.5mm Dimensions 14x17" Exhibiting this Spring at Jeffrey Meier Gallery. 2014cMedium: acyrlics, ink, varnish on Matte Duralar 0.5mm Dimensions 14x17" Currently available. 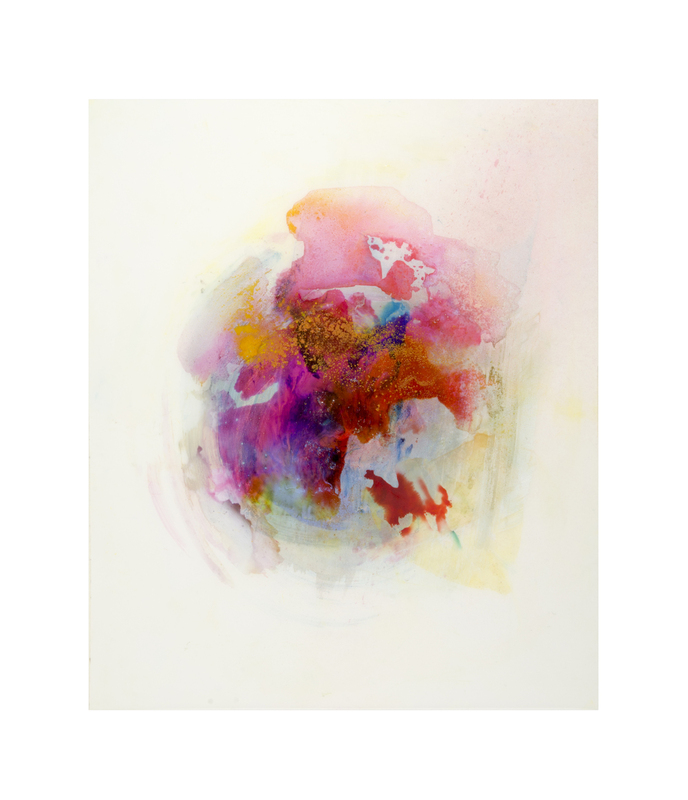 2014 Medium: Acrylics, ink, translucent spray paint, varnish on Matte Duralar 0.5mm Dimensions 19x24"
2011 Mixed Media: Acyrlics, ink, pressed flower on watercolor paper Overlay Acyrlics, metallic ink,Matte Duralar 0.5mm Dimensions 14x17"
2011 Medium: Acyrlics, ink, enamel spray paint, varnish and ink on two layers Matte Duralar 0.5mm Dimensions 20.5x16.5"
2011 Medium: acyrlics, ink, metalic spray paint, on Matte Duralar 0.5"
on Matte Duralar 0.5mm Dimensions h40 x w28.5"
2011 Medium: acyrlics, ink, pencil, shellac varnish on Matte Duralar 0.5mm Dimensions h40 x w28.5"
2011 Mixed Media: acyrlics, ink, flower of sharon, shellac varnish on Matte Duralar 0.5mm Dimensions h40 x w28.5"
2012 Medium: Acrylic paint, acrylic medium, gloss varnish, metallic spray paint, on Matte Duralar 0.5mm Dimensions h40" x w28"
2012 Medium: Acrylics, metallic and regular spray paint, on Matte Duralar 0.5mm Dimensions h40 x w28.5"
2012 Mixed Media: Acrylics, pencil, glitter ink, string, ink on Matte Duralar 0.5mm Dimensions h24 x w19"